This is the introductory episode to The Act Like a Girl Podcast where we take male driven media and flip it upside down. Big thank you to Cindy Chu Photography for our killer promo photos! 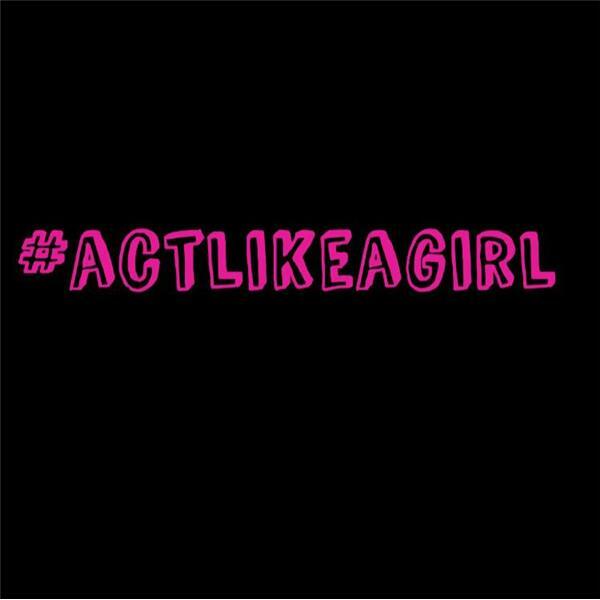 The post An Introduction to The Act Like a Girl Podcast appeared first on Act Like A Girl.